We would love to get to know you and your Dog! 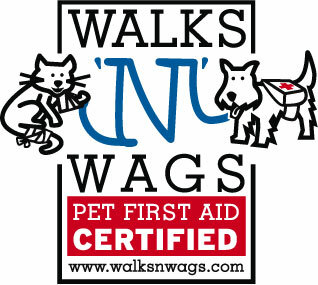 Can your dog be walked off-leash? What is your dog's recall? ex: Here! Come!